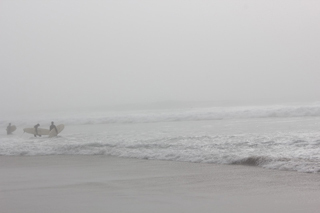 This entry was posted in Fiction, Surfing and tagged fiction, fog soup, kook, noob, out of my element, semi-fiction, surf story, surfing. Bookmark the permalink. Oh no! what’s gonna happen? I should probably give that some thought!